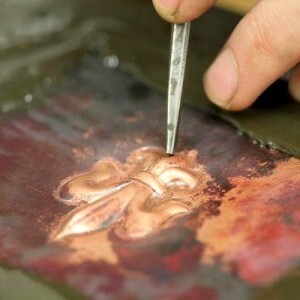 Steve Wager is one of the countries leading silversmiths with an international reputation built over 30 years in the industry. 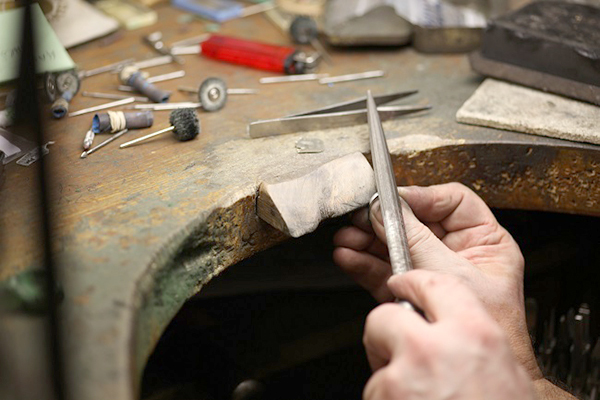 He recognised that the fine jewellery and silversmiths trade needed more practical skills and hands-on training than courses that are currently on offer could supply. 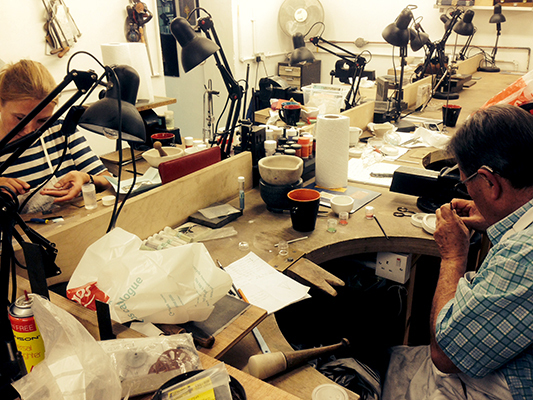 Steve has created a school within his new workshops in Hatton Garden offering regular Silversmithing Workshop Days for complete beginners with all materials and tools provided and also private master classes for those who want to improve their skills. 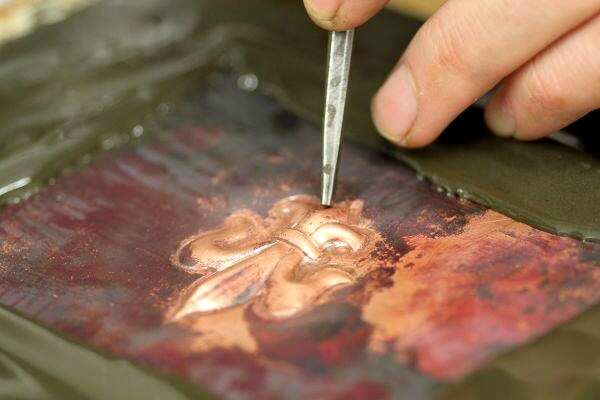 Steve has now expanded his offer to include short courses in chasing, enamelling and engraving and is planning a business start up and mentoring sessions for those who want to take their new skills to a professional level.